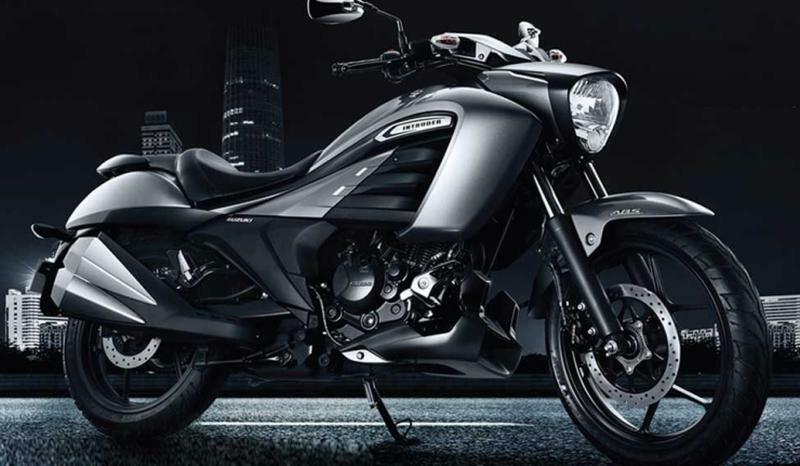 Bajaj Avenger 180 Street launched in India – Suzuki Intruder 10 watch out! 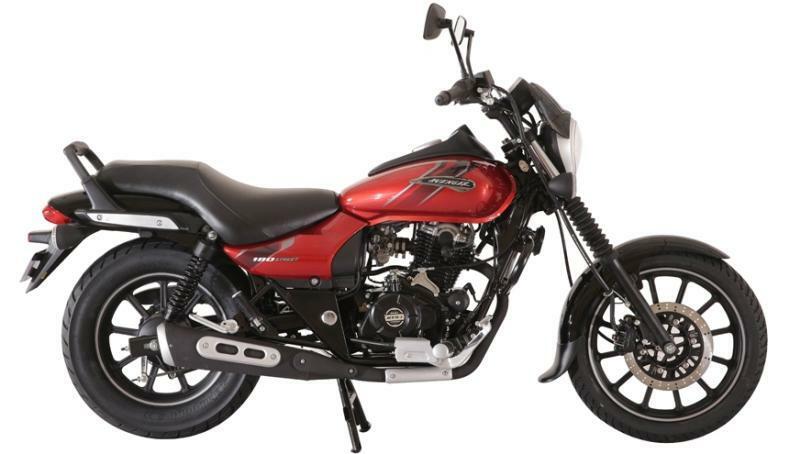 The Bajaj Avenger 180 cruiser motorcycle is now on sale in India. Its launch price is Rs. 83,475, ex-showroom Delhi, and the deliveries of the bike will start from today. Dealers are already taking bookings for the motorcycle, which replaces the Avenger 150. The reason behind Bajaj pulling out the Avenger 150 and replacing it with the Avenger 180 Street model is to make sure that the recently launched Suzuki Intruder 150 feels the heat. Like the Avenger range of cruisers, the Suzuki Intruder 150 is an affordable cruiser, whose prices start from Rs. 99,900. However, the Avenger 180 now offers more power than the Intruder 150 while the latter offers slightly more torque. The Avenger 180, which uses the engine of the Pulsar 180, produces 15.5 Bhp of peak power at 8,500 rpm and 13.7 Nm of peak torque at 6,500 rpm. A 5 speed manual gearbox is standard. The Intruder 150, on the other hand, uses a 155cc four stroke engine with 14.7 Bhp of peak power and 14 Nm of peak torque. Both motorcycles use carburetors for fueling, and are air cooled. They have similar weights as well, with the Avenger weighing 150 Kgs and the Intruder weighing 148 Kgs. Key differences between the two motorcycles are in styling. The Intruder also offers a single channel ABS system that the Avenger 180 misses. Talking about other key features of the Avenger 180, the bike borrows styling from the Street 220 model. The only feature not borrowed is the digital instrumentation, which on the smaller bike is an analog unit. This means it gets a new headlamp cowl, new graphics, blacked out alloy wheels and engine bits. a new seat and also a re-designed pillion grab handle. The motorcycle gets telescopic front fork suspension, twin shock absorbers at the rear, a hydraulic front disc brake and a drum brake at the rear. The new bike is available in two colours – red and black. Behold! It is Raining Free Vehicles In The City. Heard Of Miracles Have You? Know about this Ninja-H2 Rider who survived a 300 km-ph Crash.